Triumph Motorcycles America has just posted another record-setting first quarter to the year, announcing a 16-percent growth in retail sales year-on-year. 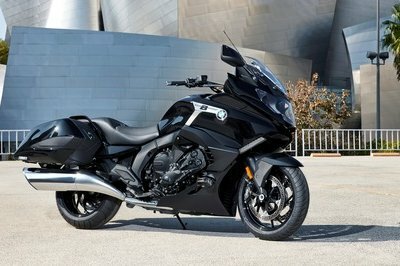 The successful three-month run resulted in the company earning acclaim as the top selling European brand in North America, at least as far motorcycle unit sales in the 500cc-plus on-road and dual-sport categories in the US and Canada are concerned. It’s an impressive achievement made more special on March 31, 2015 when the company reported its highest single day retail sales in the region. The continued growth of Triumph in North America has been trending up consistently in the last four years where the UK brand has posted year-on-year growth in 13 of the last 16 quarters. Granted, it’s still not on the level as local brands like Victory or Harley-Davidson, but it’s making some strides towards that level. In its current pace, it wouldn’t surprise me if Triumph vaults into that stratosphere in the coming years. 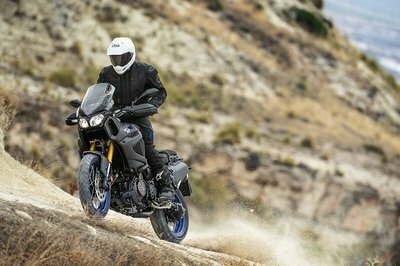 Newer and better models in the pipeline could further boost its stock up the market and if the company can also continuing improving on the sturdiness and reliability of their bikes, who knows how high up the ladder Triumph can go. Its current sales results do say a lot about the gains it has made in North America and if I were a betting man, I’d put money down on the company to add more sales records to their future quarterly numbers. That’s how much faith I have in Triumph and so far the company has rewarded that faith with its record sales in the region. Continue reading to read more about Triumph’s impressive sales run in North America. Motorcycle companies that don’t trace their roots in the US and North America will always have chips on their shoulders, determined to make names for themselves in a market that’s already up to the brim with local motorcycle brands. Some companies like Japan’s Big 4 - Honda, Yamaha, Suzuki, Kawasaki - find a way to entrench themselves by offering models that few American brands have in their lineups. Other brands like Ducati and BMW Motorrad create high-powered sports bikes in order to gain access to a regional subculture made up of performance enthusiasts. Then there are companies like Triumph that steer straight into the heart of the competition by offering models that compete directly with some of the finest bikes built in the US by the likes of Harley-Davidson and Victory Motorcycles. It’s not the most ideal of scenarios, but Triumph has found a way to make it work and as its consistent sales growth shows, the company is doing quite well for itself. That’s why I’m impressed with the way Triumph has entered the market, ingratiated itself to North American motorcycle consumers, and posted consistent sales records over the past four years. You don’t earn the status of being a preferred bike manufacturer in this part of the world by just showing up and letting the bikes sell themselves. It takes a lot of hard work to get to where Triumph is right now and the company deserves all the credit for that. Moving forward, expect bigger and better things for Triumph. I’m not certain how much more room for growth it still has, but with the way it’s performed in the past four years, I’d be a fool to dismiss all the gains the company has made since it began offering its units to American and Canadian motorcycle riders. A record-setting first quarter by Triumph Motorcycles America, which included the highest single day retail sales ever on March 31st, resulted in the company as the top selling European brand in North America. 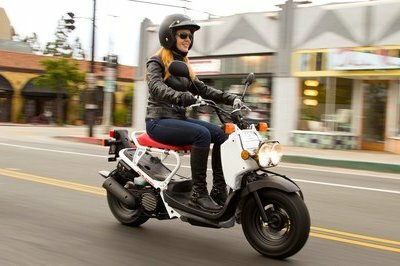 The ranking is based upon motorcycle unit sales in the 500cc-plus on-road and dual-sport categories for the U.S. and Canada. The first quarter of 2015 ended with a more than 16 percent growth in retail sales over last year. 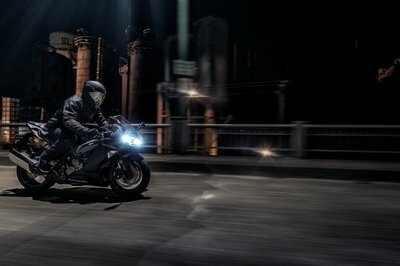 This continues the steady increase Triumph Motorcycles America has been experiencing, as 13 of the last 16 quarters have seen year over year growth. As a result of the recent achievements, the top performing North American dealers from 2014 are being rewarded by Triumph with an all-inclusive trip to the factory in Hinckley, UK. These dealers will then make their way to the Isle of Man for the TT races on June 6th. For information on the complete line of Triumph motorcycles and to find a local dealer, visit triumphmotorcycles.com.